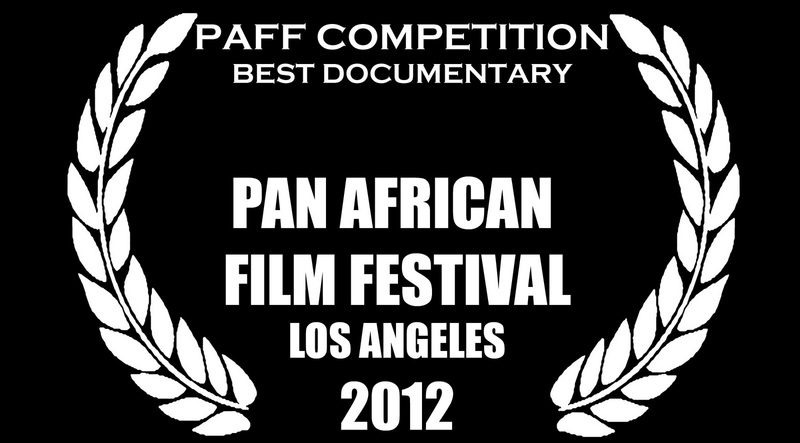 My Heart of Darkness: PAN AFRICAN FILM FESTIVAL PAFF, Los Angeles 9-20 Feb. 2012. 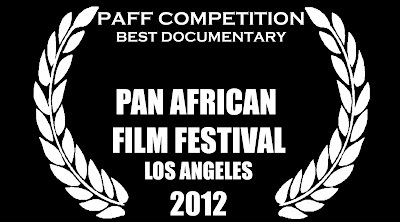 PAN AFRICAN FILM FESTIVAL PAFF, Los Angeles 9-20 Feb. 2012. This is our first US screening so if you around LA please pop in or if you can't make it let you friends know. WAR VETERANS: Especially to all the war veterans in LA, it would be a great opportunity to meet and share experiences of trauma and reconciliation. It would be great to establish collaboration with war veterans NGO's and I would be very interested in having screening & debates/workshops/conferences at the different war veterans organisations. We have lots to talk about. Warmest regards from a cold Stockholm. Welcome. 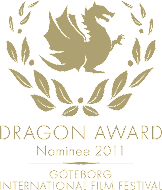 Me and DoP Peter Östlund will be present during the screening. 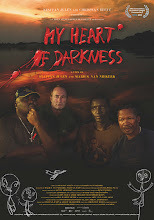 Fr Phil Salois just wrote to me about your film. I would like him to come out to see you and to see the Film. Wonder if we could get a showing for our VietNam Group form the VA hospital in Supulvada, CA? Let me present it to our Group MD and see what she says. I know how therapeutic these journeys can become. You can stay with us if you wish. When is your scheduled trip out and from where? Do you have a rental car? How much luggage? We live 85 miles away. Apple Valley. Lets tale about it. I think we have a place for a screening. Wow what a powerful film! I have not seen anyone handle the subject of war and its aftermath with such delicacy and penetration of the heart. 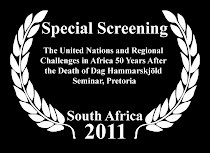 Just watching this is reconciling and healing in itself. I will travel the world promoting this work of art. The management at the Loft Theatre,home for the Arts,is interested in a showing. Call Peggy 52- 322-5638. I am also confident that you can get Oprah to show this on her TV network. Most likely Al Gore too.